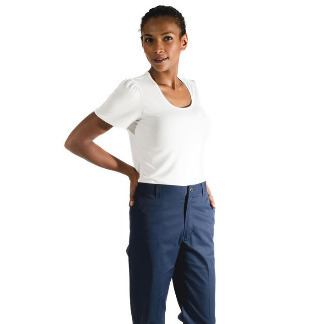 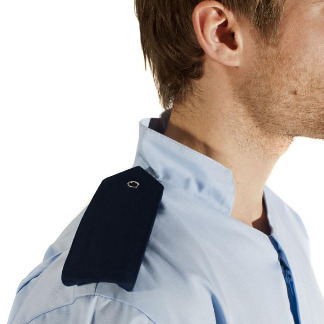 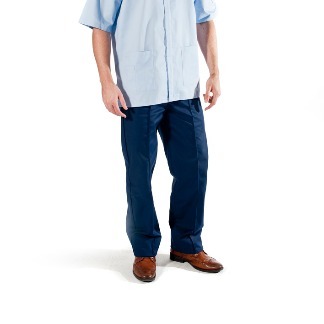 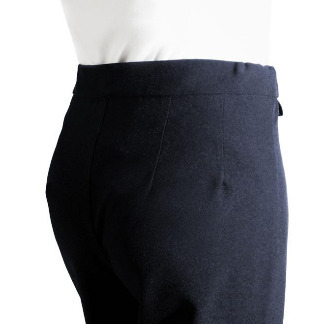 Our Healthcare Collection is a fantastic range of male and female healthcare and work wear tunics, trousers and tabards especially created and designed for comfort and durability for the medical and healthcare profession. 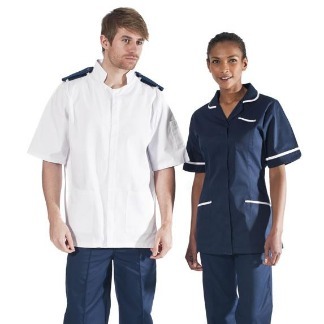 Our collection of healthcare uniforms covers both traditional and modern styles in an extensive range of colours and sizes. 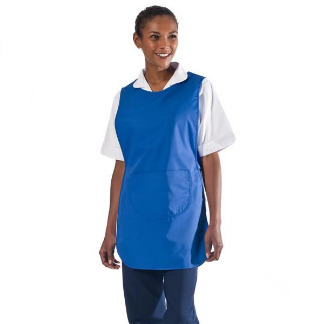 All our healthcare garments are manufactured in vat dyed polyester cotton which resists loss of colour on contact with most bleaches.